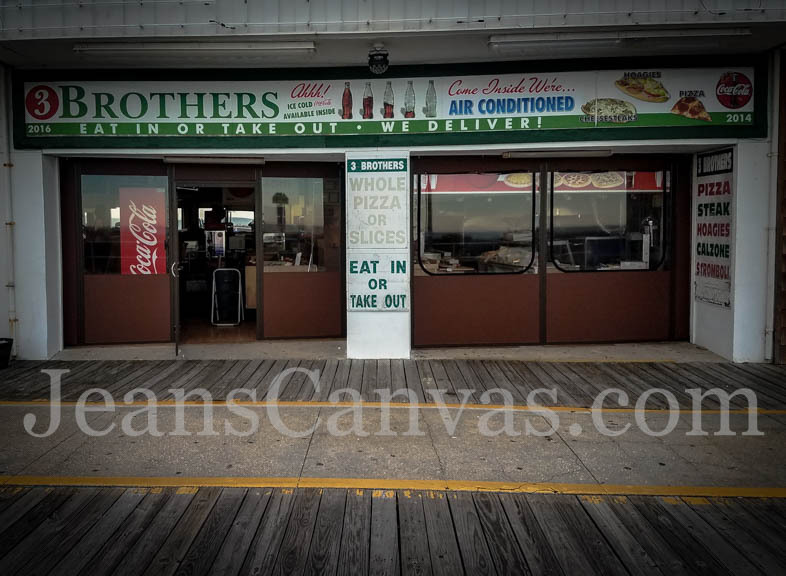 Jean’s Canvas Products will enclose most any space of your property or facility. 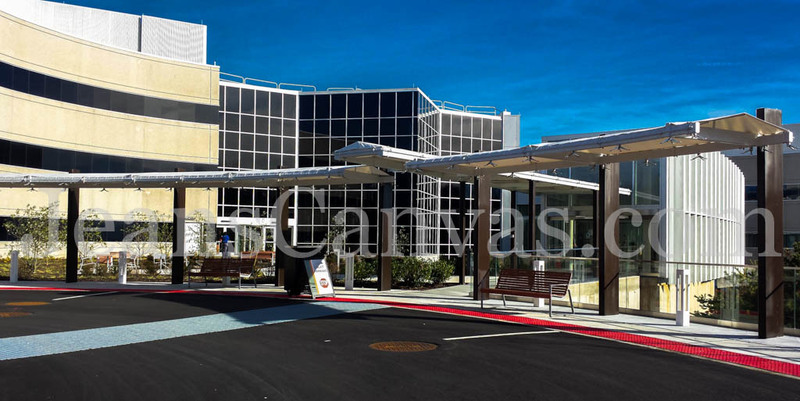 We have design, fabrication and engineering options that can expand your property and extend its seasonal use. 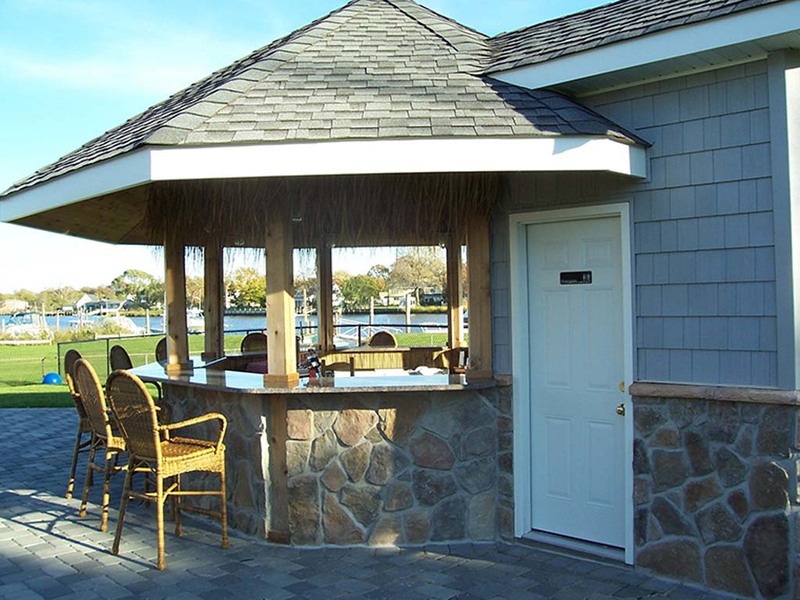 Our custom enclosures can boost the aesthetics, function, and safety value of your property. 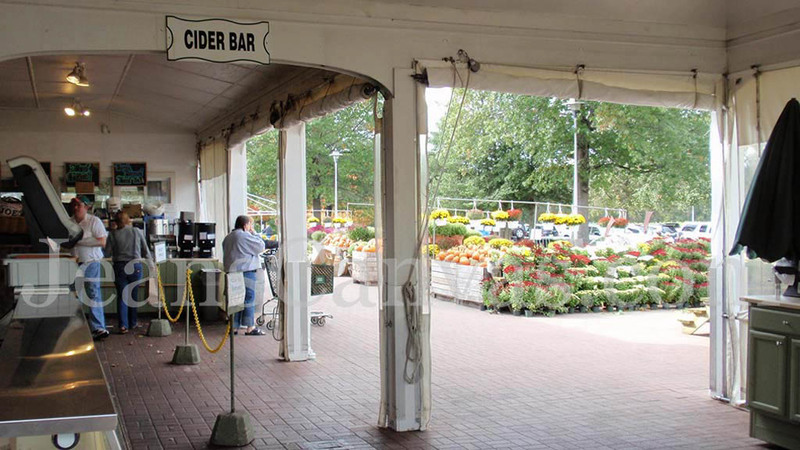 Extend the use of your outdoor space by enclosing with canvas or vinyl panels. 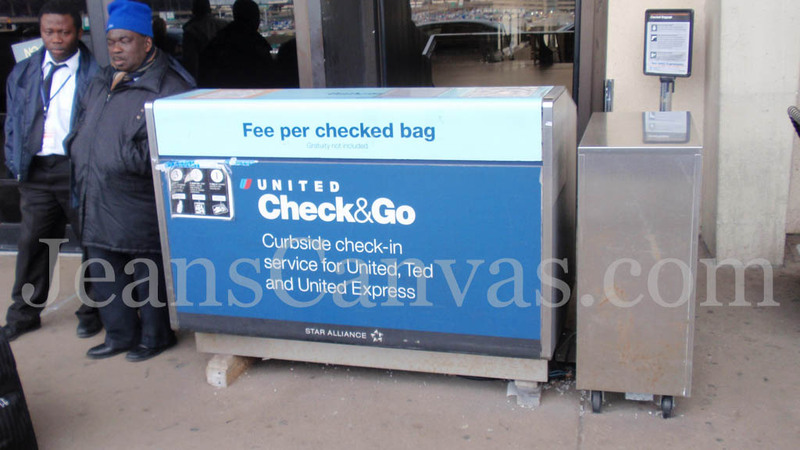 Panels can be roll up or rigid and removable in the summer. Provide an outdoor smoking section for restaurant patrons. 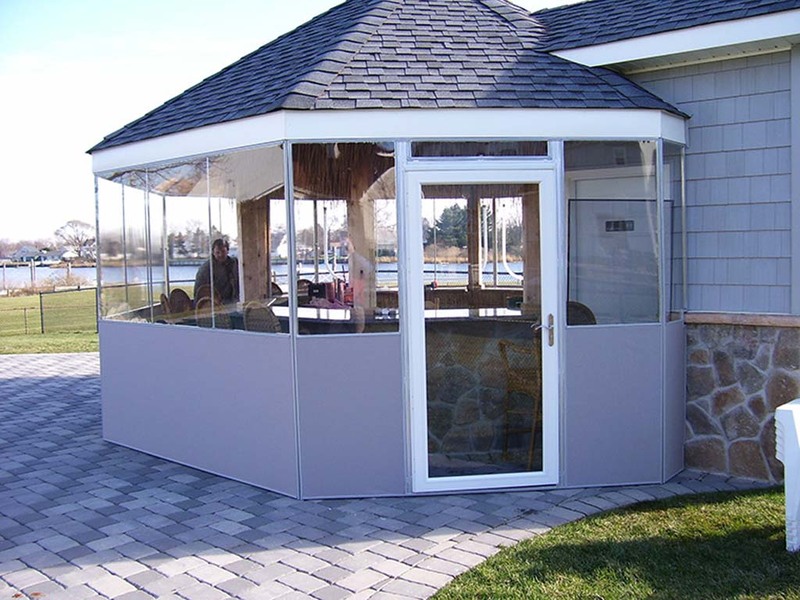 Protect your deck, porch or outdoor structure from the harsh winter elements. Work area can be created on a temporary or permanent basis to be heated or air conditioned! 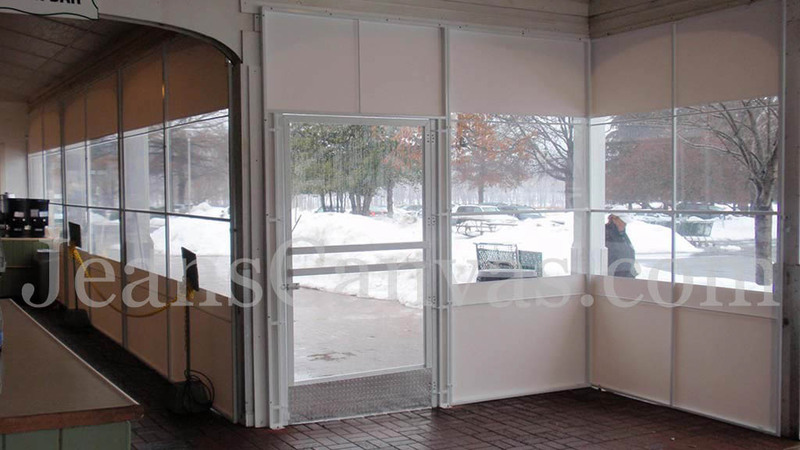 Panels can be fabricated to block weather & wind, offering protection for your customers in restaurants, porticos, vestibules and decks. 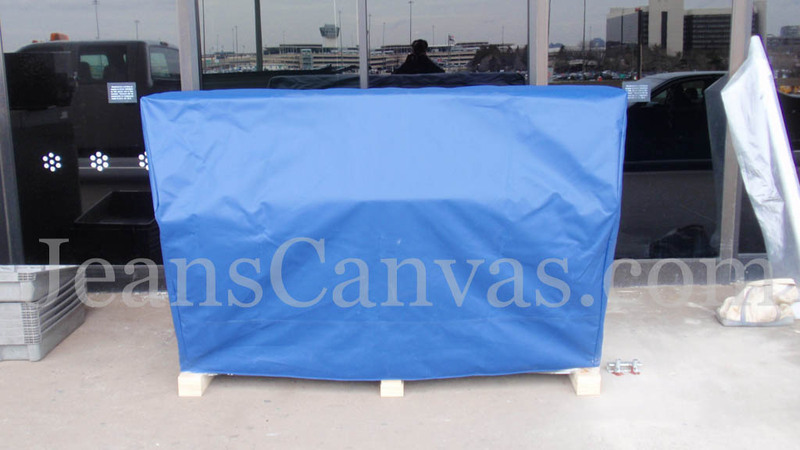 Security or privacy panels can be fabricated to hide dumpsters, gas meters, laundry area and other unsightly spaces. More attractive than fencing and made to your specifications. Our custom design allows for more size flexibility.